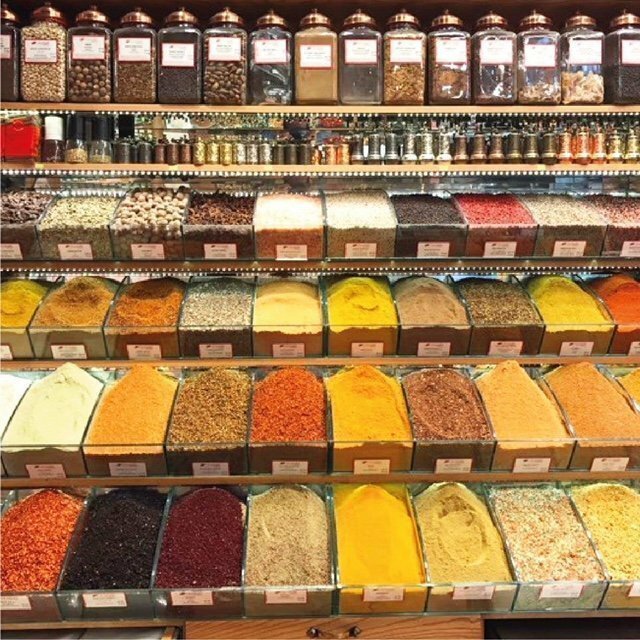 A SUPERB COMBINATION OF FOOD, PEOPLE, & ISTANBUL ! 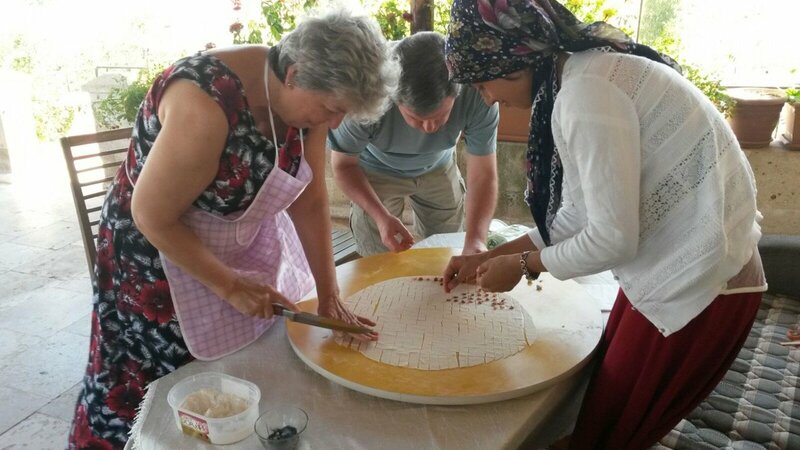 Why Take A Turkish Flavours Food Tour? 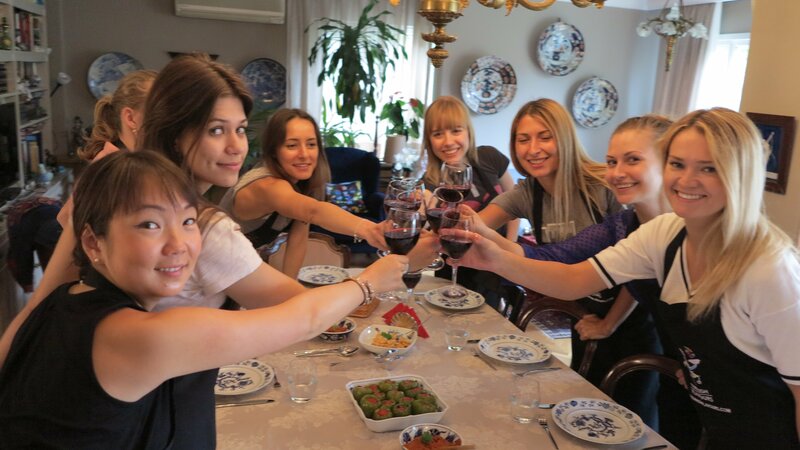 You know that food, people, & ISTANBUL are a superb combination! Our food walks are 2-8 participants and open to the public. If you would like to do a private walk, we may arrange one for an additional fee.